So Word2017 has come to an end – having delivered a wonderful month of extraordinary events and performances across Islington – involving local residents of all ages and backgrounds and celebrating a wonderful mix of voices. Thank you to all the amazing artists and arts organisations that contributed to Word2017 and to all those who took part in projects and events as participants and audiences. 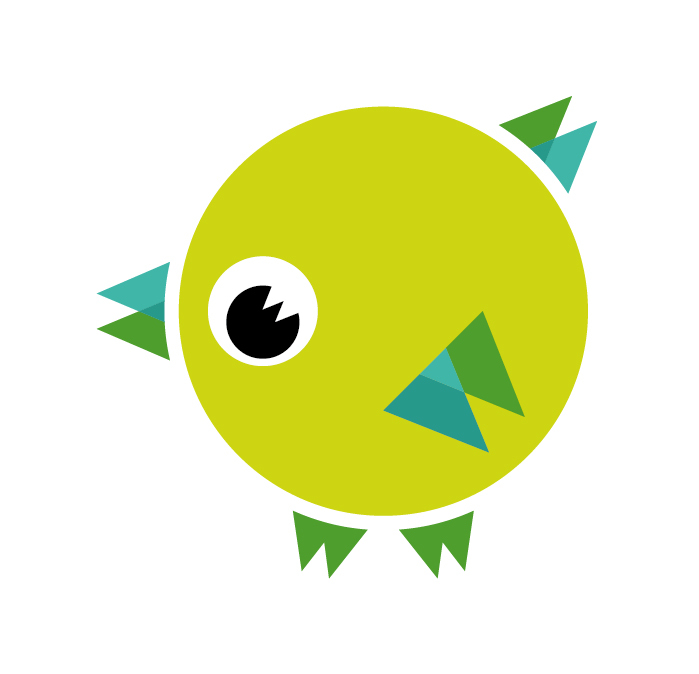 Keep an eye on this website and follow us on Twitter @wordislington opportunities to enjoy words throughout the year! … and check out out new Instagram account @wordislington to enjoy images from this year’s festival and upcoming activities. 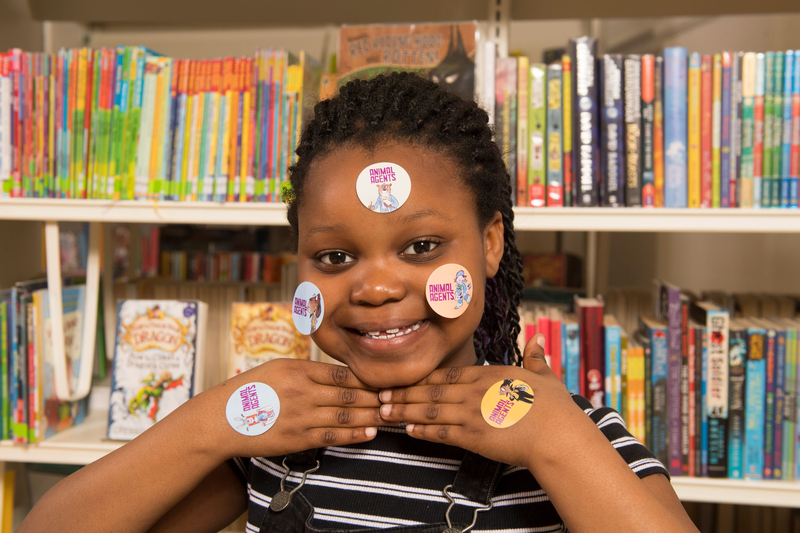 And …AFTER WORD this summer why not get involved in this year’s Summer Reading Challenge – 1 July–17 September – Children can help solve the cases of the mysterious graffiti and the missing lunch by reading 6 books, collecting the stickers in their special folder and the mini prizes. And, if they finish all 6 books, they could also win one of our great prizes! For more information go to www.summerreadingchallenge.org.uk or ask in the library. WordieIslington – Think of a word… a word you like… a word that talks to you. Selfie it… or photograph something that says it to you… add some text to say why. Upload your photos to Instagram @wordieislington and you could win a Love2Shop voucher!